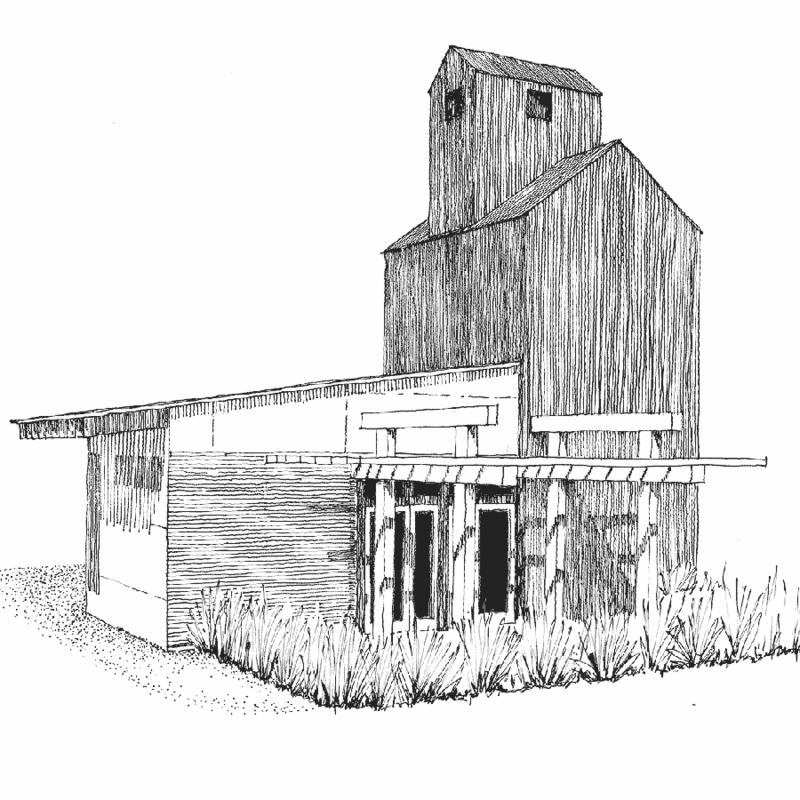 Beginning with a distinctive vineyard site in Echo, Oregon, (elevated high above the Umatilla River to the east and Alkali Canyon to the west), as well as an uncompromising commitment to hands-on, cutting-edge farming practices, Kim and Jay Bales now farm a total of 60 estate acres at their own Firethorn Vineyard. Echo Ridge Cellars award-winning winemaker and viticulturist, Billo Naravane MW, leans on the highly sought-after Trillium, Sunset, Riverview and Lookout blocks for their wine program. Wines that reflect the distinctive terroir of their estate vineyard site are the result of such selection and purpose. 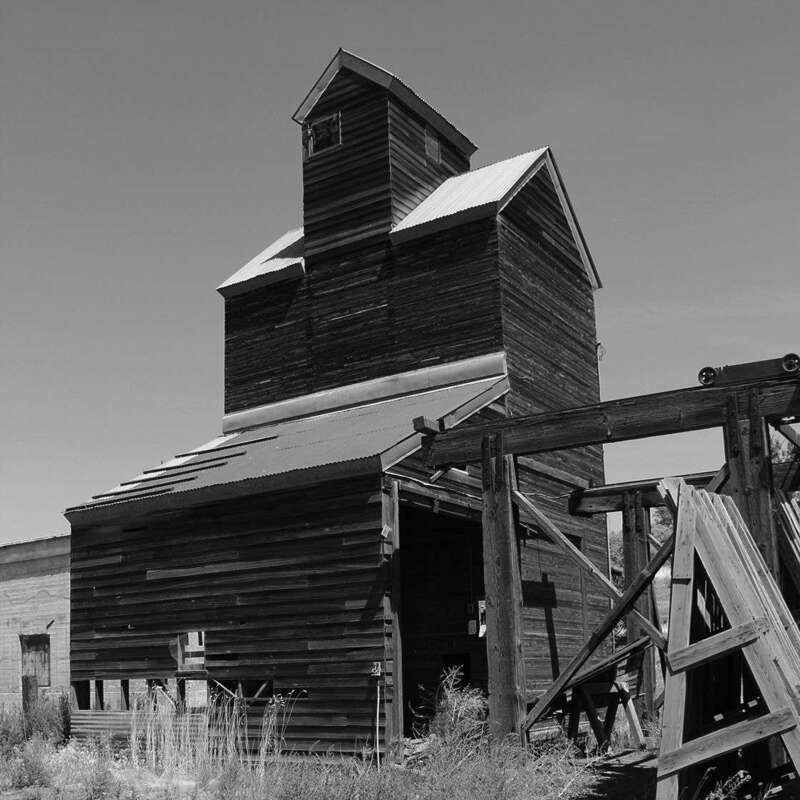 True to the Bales overall commitment to sustainability, they chose to adapt an old concrete storage warehouse in Echo, Oregon into their winery. 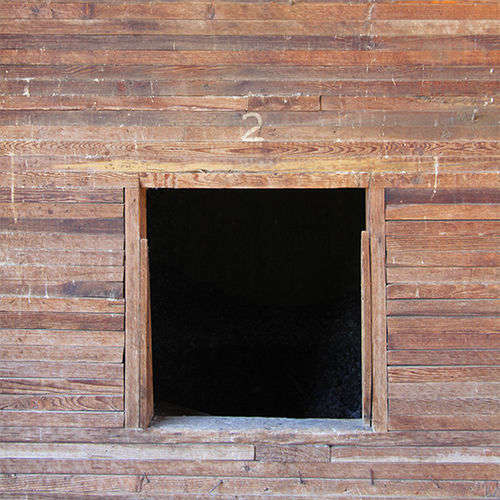 A bonus discovery was to be found in the adjacent lap-wood grain elevator which has been repurposed into their tasting room (illustrated on their wine label). Prior to finding his true calling as a Winemaker, Billo misspent several years working in various technical and managerial positions in the Computer Industry. Billo received his BS in Applied Mathematics and Computer Science from MIT and his MS in Electrical Engineering from Stanford University. Before transitioning into the wine industry Billo obtained an MS in Electrical Engineering from Stevens Institute of Technology. 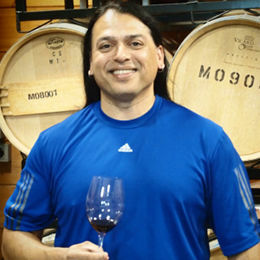 After spending 15 years in the high tech industry, Billo turned his interest to wine, and in 2005 he applied to UC Davis master’s program for viticulture and enology. Billo Naravane is a certified Master of Wine for the prestigious certification (WSET). Only 369 individuals in the world have achieved this level of Wine Certification. Billo loves to teach and is an adjunct professor at Washington State University. He also provides consulting wine making and viticulture services for a number of winery’s in the Northwest. Kim Bales is our sales and operations director, overseeing all aspects related to our winery. Her love of her family and enthusiasm for wine is evident in all that she does and accomplishes. 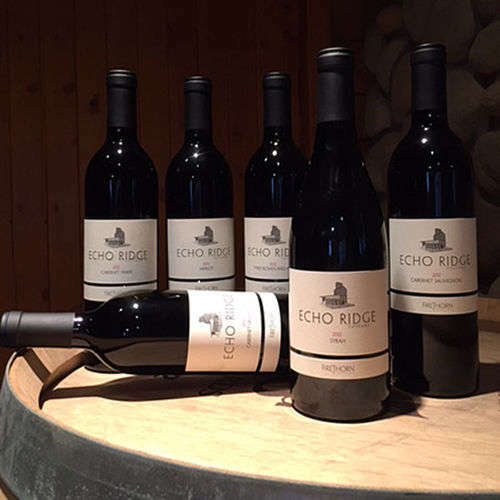 Focused ond getting the word out about Echo Ridge Cellars, Kim also serves as the support system for the winery. 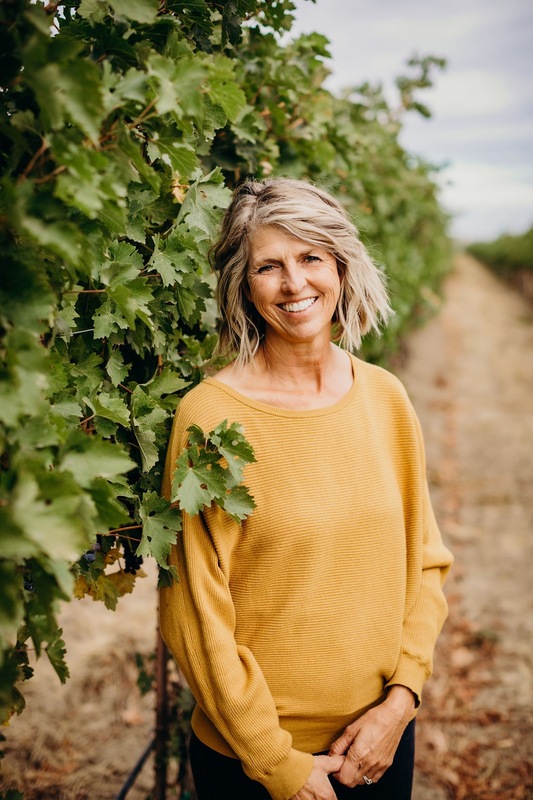 Berlyn Bales is our winery manager and event ambassador. She also takes time out of her busy schedule to help out at the vineyard. Her knowledge about our wines, the process for making them, and the industry in general is infectious. 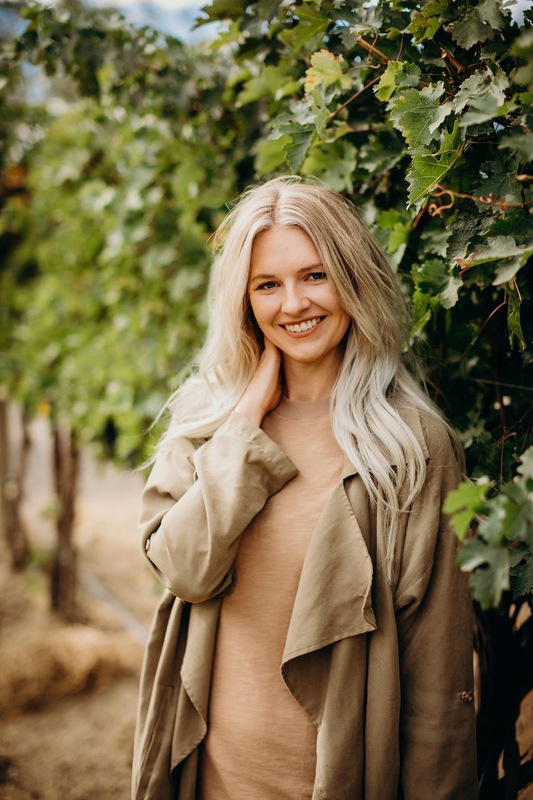 Rheana Bales is our Marketing and Graphic Design director, overseeing all aspects related to our winery. 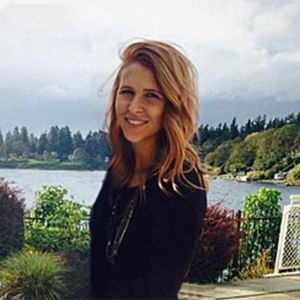 Her schedule is full between her full time graphic design job in Seattle, keeping the websites updated for our winery and vineyard and creating direct mail pieces to keep our customers informed.